Shireen was called to the Malaysian Bar in 1996 and has been in legal practice ever since. 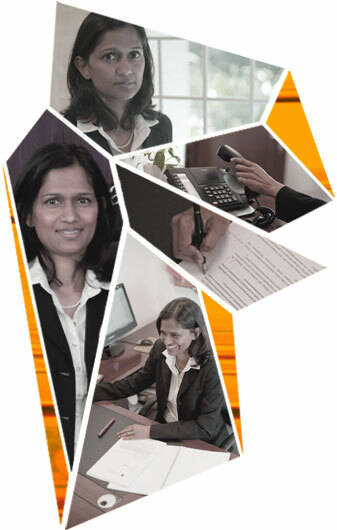 Shireen joined Sreenevasan in June 2008, after 12 years of practice in an established medium sized law firm in Kuala Lumpur. Her main areas of practice are corporate litigation, building contract disputes, employment law and insurance disputes (non-motor policies). Shireen has represented corporations, accounting firms and individual directors in a variety of corporate disputes ranging from insolvency and liquidation issues, to shareholder’s disputes and liabilities of directors. Shireen has vast experience in dealing with building contract disputes and has and continues to represent many international and local clients. Her experience covers advisory work and dispute resolution (in court and arbitration). Shireen currently represents Trade Unions, employees and employers on various employment law issues and does general HR advisory work for companies specifically on termination, retrenchment and collective bargaining issues. Shireen also does Estate Administration and has in the past done advisory work for foreign and local trust companies and has been involved in contested estate matters. Shireen has presented papers on construction law in seminars in Malaysia.